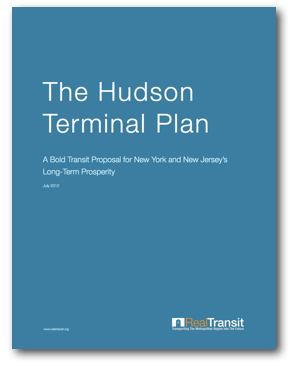 The New York metropolitan region is in the midst of $25 billion in capital projects due to be completed before the end of the decade. 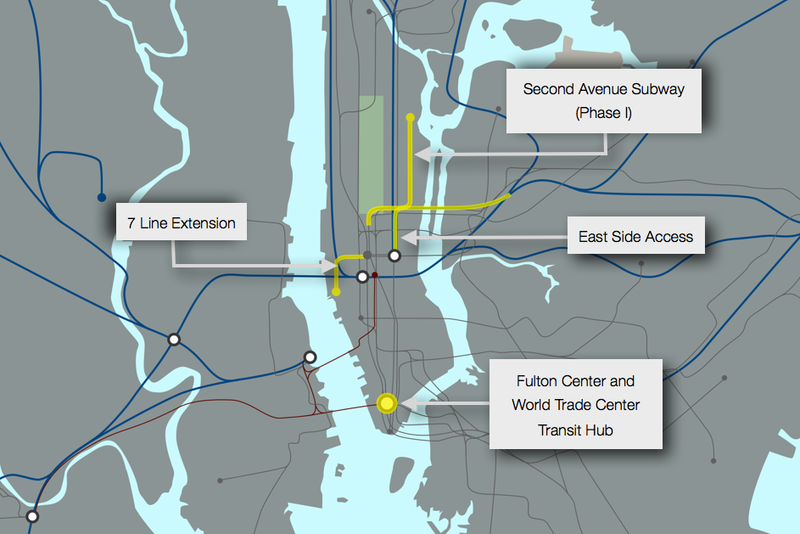 These projects include the extension of the 7 Line subway to 34th Street, the opening of the first phase of the Second Avenue Subway, the completion of the East Side Access program to bring LIRR trains to Grand Central Terminal, and the construction of the Fulton Center and World Trade Center Transit Hub in Lower Manhattan. 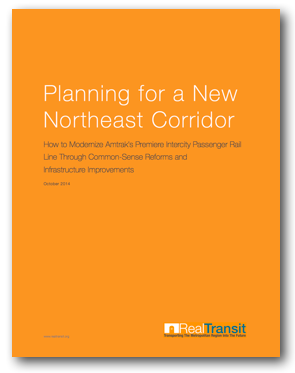 As government leaders plan for the next round of capital projects within the metropolitan region, it is imperative that investments target regions and populations that will most benefit from transit improvements both now and in the future. 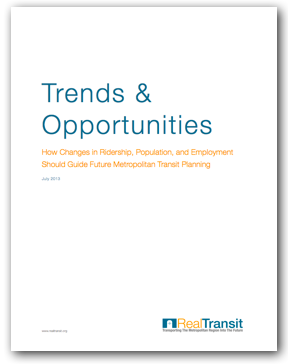 Trends & Opportunities outlines a number of metropolitan transit trends and opportunities to consider when it comes to preparing for our future transportation-based planning.